“Worrying is carrying tomorrow’s load with today’s strength- carrying two days at once. It is moving into tomorrow ahead of time. 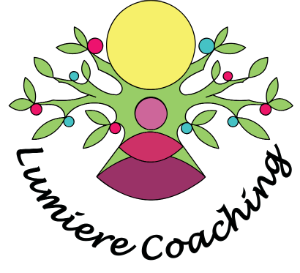 Lumiere Coaching can help you to reduce anxiety, stop worrying, and manage feelings of nervousness and panic. You can take control, live the life you want and embrace opportunity without fear. We all feel anxious at times….anxiety is a natural part of our toolkit for survival. We may be a little worried about something we are unsure about, or we might feel a little jumpy about what to expect in a new situation. The anxiety we feel can be very useful, our senses are heightened, it helps us to prepare for potentially unexpected outcomes, it stops us taking risks. But, anxiety can get too much and stop being useful to us, it can stop us living our lives the way we would like to, it can stop us taking the opportunities we would like to take, it could do us more harm than good. Too much anxiety affects our thoughts, physical sensations, emotions and behaviours. 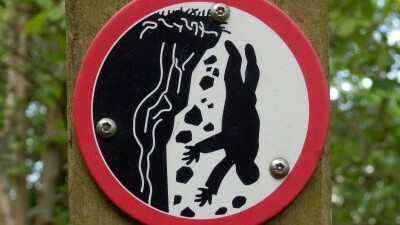 Everything can become too overwhelming and we can feel trapped, believing that there is no way out. The good news is that you don’t have to suffer from anxiety, you don’t have to work around it, cope with it or try to live with it. 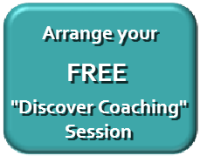 Through effective life coaching, NLP, hypnosis and Mindfulness Lumiere Coaching can help you to release anxiety and live a more relaxed, lighter and happier life. If too much anxiety, stress or worry affects the way you feel and the way you live your life please contact me to arrange a free initial consultation. Error: Error validating access token: Session has expired on Sunday, 07-Apr-19 11:10:04 PDT. The current time is Wednesday, 24-Apr-19 16:59:04 PDT.